Patternation studio is based in the small north east seaside town of Saltburn-by-the-Sea. My practice combines favoured techniques of hand crafted paper cut work and drawing mixed with digital technology to create exquisitely patterned home and gift products. All Patternation products from wallpapers and homeware through to artworks, cards and gifts are designed and printed in the UK. I graduated from Teesside University in 2010 with a Degree in Textile & Surface Design, specialising in bespoke and 3D wallpapers. After completing a work placement with Tracy Kendall I began experimenting by mixing screen printing with hand cut work. In 2011 one of my final major project wallpaper lengths made it into the final of the New Design Britain Awards at Interiors. 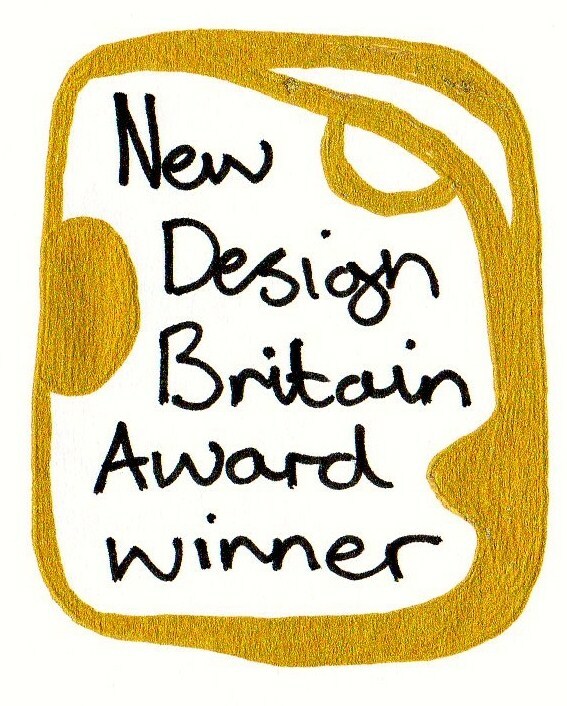 The design titled Gold Mosaic won me my first award, securing a work placement with Fromental. Since graduating I have produced and sold a variety of products from hand cut artworks and greetings cards to hand painted batik silk scarves and cushions. I have also been involved in a number of collaborations, commissions and exhibitions, as well as running textile workshops in schools and in galleries. It was in 2013 I decided to take the plunge starting my own surface design business Patternation. I found myself naturally drawn back to home and gift products, particularly wallpaper. I developed techniques I had started to use in my final year at university, which consisted of delicately cutting designs into paper using a scalpel, forming shadows and creating illusions of depth. Captured using photography the images are transformed and digitally manipulated into unique repeat patterns ready to print onto various products. Inspiration comes from my surroundings from art and beautiful objects to jewellery and ceramics. The question, does surface pattern have to be flat? encourages me to push the boundaries and explore exciting new possibilities.